For shipping products from China to your destination, we offer air express (operated by FedEX, DHL, UPS, etc), air freight, sea freight for different shipments. Air express is suitable for small shipment less than $200kg. Air freight is more competitive price than air express when shipment is more than 500kg. 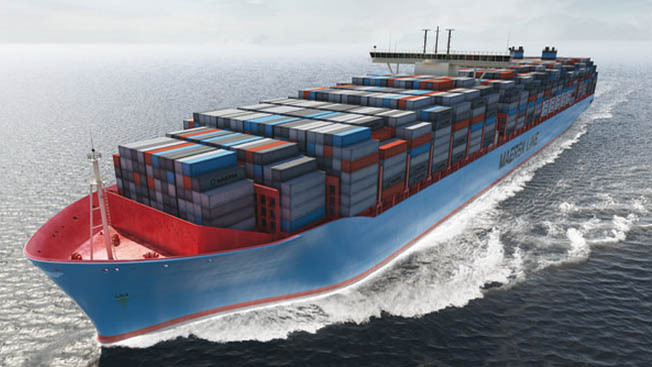 Sea freight is the cheapest shipping way, but only suitable for shipment more than 3CBM. Our customer representative will quote you product price by ExW term, but you can also request them to quote you price for other shipping terms. Customers must arrange transportation all the way from our warehouse in Yiwu (200km away from Port Ningbo, China) to the final destination. And customers are responsible for all export process. As the product price we quoted is EXW, customers need to pay extra FOB cost, depending on total volume of the shipment. We deliver cargo to the Port of Ningbo, handle the export process. Your own forwarder will manage shipping from Port Ningbo to your place. We arrange delivery to the Port of Destination in customer’s country. But customer need to manage shipping from port to their warehouse, and do the import process. We charge you an all-included shipping price to your destination for air freight and sea freight. You don’t need to find a local custom broker to handle the custom clearance, but just receive the product at home. Usually forwarder will quote very low CIF fee in China, but charge a lot when you pick up cargo at the port of destination, much more than the total cost of using FOB term. If customer have reliable forwarder, FOB or EXW term will be better than CIF.